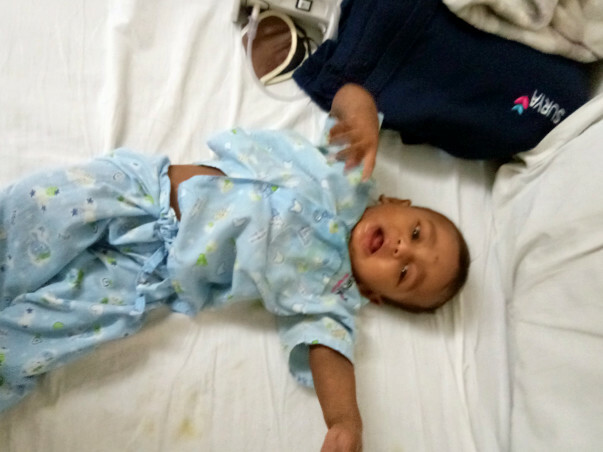 For the last one and a half months Jotiba's baby, Kavish, has been suffering from a severe blood disorder called Megaloblastic Anemia. Megaloblastic Anemia is a condition in which the bone marrow produces unusually large, structurally abnormal, immature red blood cells. 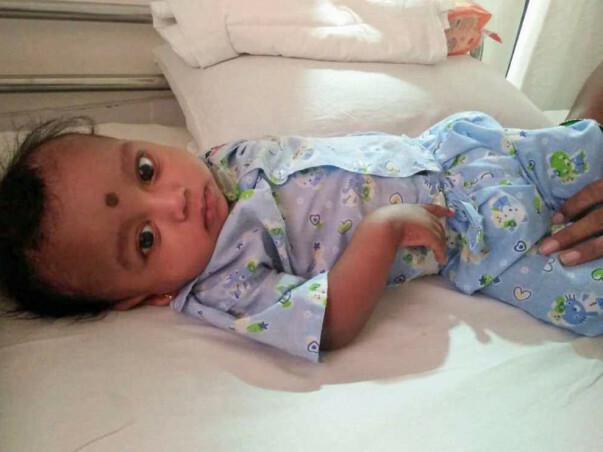 Kavish is suffering from severe respiratory problems and was rushed to the hospital and is now in the ICU. 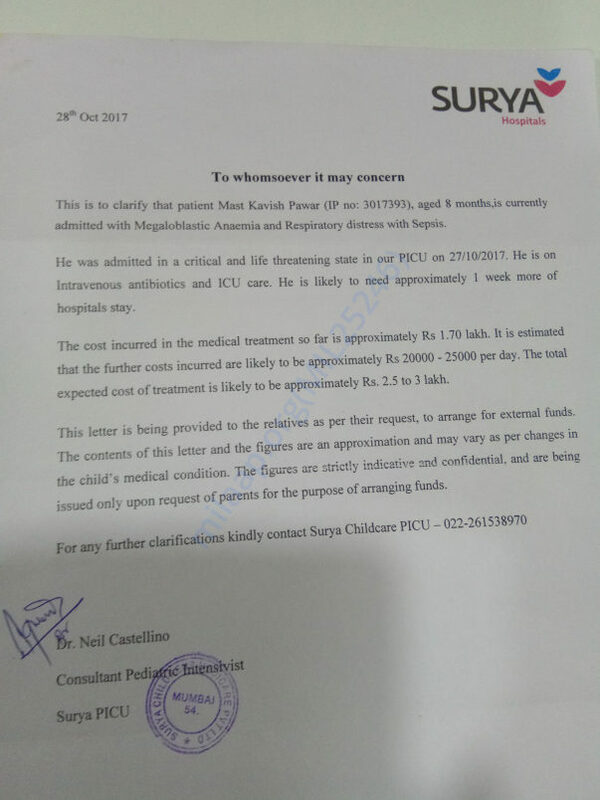 He needs to be in the ICU for the next 10 days until his condition begins to improve. 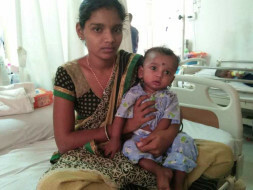 The total cost of the treatment is around 3 lakh Rs. Unfortunately, Jotiba's husband and her are seperated and as a single mother she is finding it hard to afford the cost of the treatment. She needs our help. 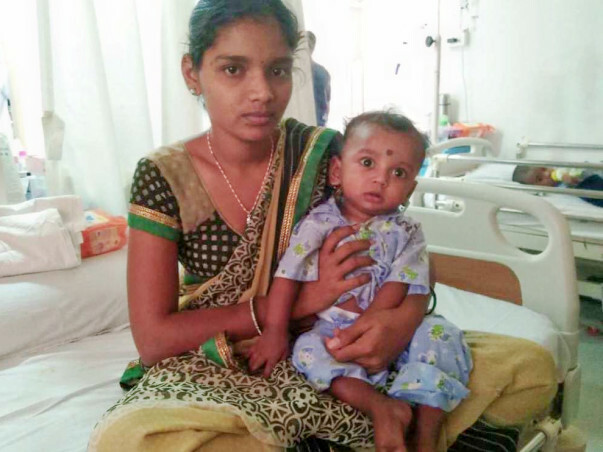 Your contribution can have baby Kavish and give him the treatment he deserves.